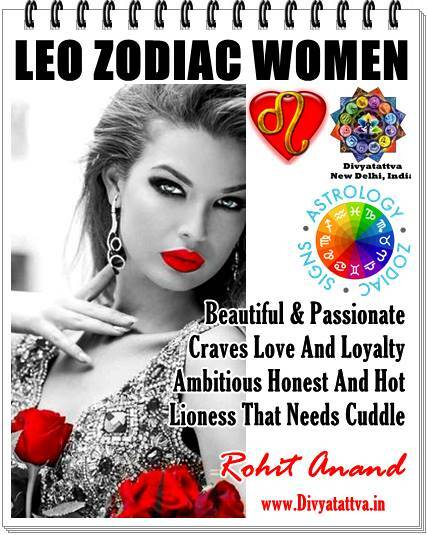 Online tarot card readings, tarot predictions, tarot card divination, tarot zodiac, professional tarot reading for love and relationships, accurate tarot reading, paid and free tarot learning with Shri Rohit Anand, New Delhi, India. 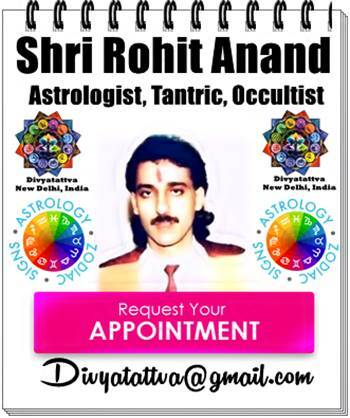 * Tarot Card Readings With Rohit Anand : In an email tarot reading with me, I’ll ask you to send be the precise questions or situation of which you would like to have guidance and predictions. Working upon your own words on the context of situation, I will create a personalized tarot cards layout that will be our guide for the Tarot reading. Once your email Tarot readings or divination has been sent, you will have the opportunity to seek clarifications about your Tarot reading, based on the cards drawn in your tarot deck layouts. Fees : USD $ 47 OR INR RS. 1500/- for 3 questions and USD 10 $ AND RS. 500/- for additional question. PAYBLE BY : "PAYPAL", Bank Transfer, Cash IN ADVANCE. 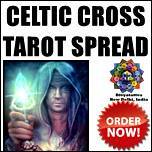 Get Celtic Cross Tarot Spread Readings and Accurate Tarot Predictions Online from Shri Rohit Anand Ji. Celtic cross tarot is a powerful spread and is one of the oldest one and is most popular tarot spread at all times to get answer to specific questions querent may have in their minds. Its a ten cards tarot spread that has become powerful over the years due to built up of energy around this classic spread being used by tarot professionals and occultist.The Celtic Cross tarot spread was invented by the famous occultist AE Waite who is famous being the creator of the Rider-Waite tarot deck. 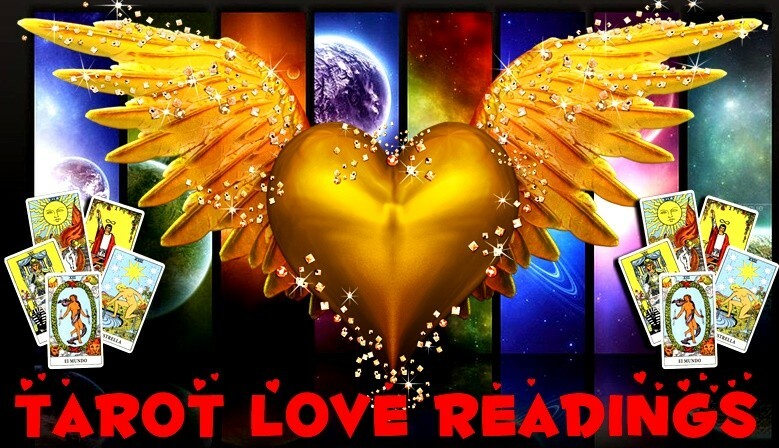 This tarot spread is ideal for clarifying situations and evoking additional questions on career, job, marriage, money, business, court cases, health, divorce, travel abroad, education, spiritual growth, adultery, separation, extra marital affairs and so on....Read More.